Does the unit come with a power injector? BEST ANSWER: Thank you for your question. According to Ubiquiti's website the unit will include the Gigabit PoE injector. 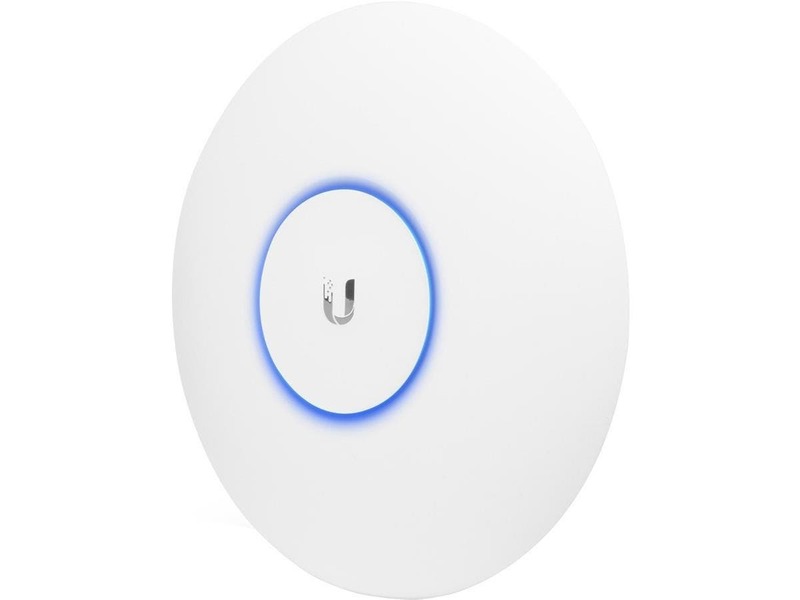 The model number on this says this is the UAP-AC-PRO but the decription describes the UAP-AC-LITE. Which model is this unit?